Home events What's your Pizza Story? If you are wondering about the photos above, these are all part of the campaign being launched by California Pizza Kitchen or as it is more fondly known, CPK. You see, starting February 24, all you need to do is to upload your pizza story snapshot or short video to Facebook, Instagram, Twitter or YouTube. 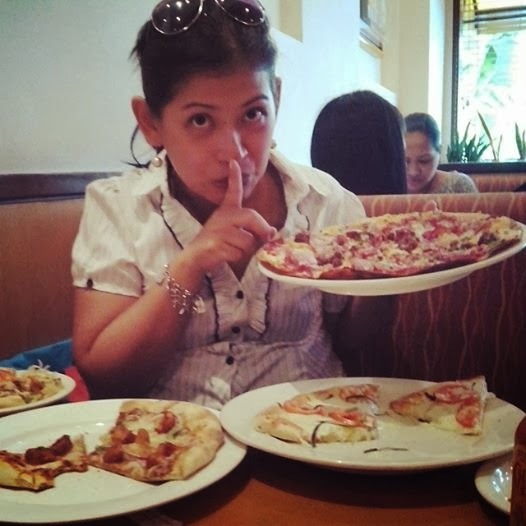 Add the hashtags #MyPizzaStory, #EveryPizzaTellsAStory and #CPKPhilippines. When you are done doing this, you will get a free treat from your friends at CPK. 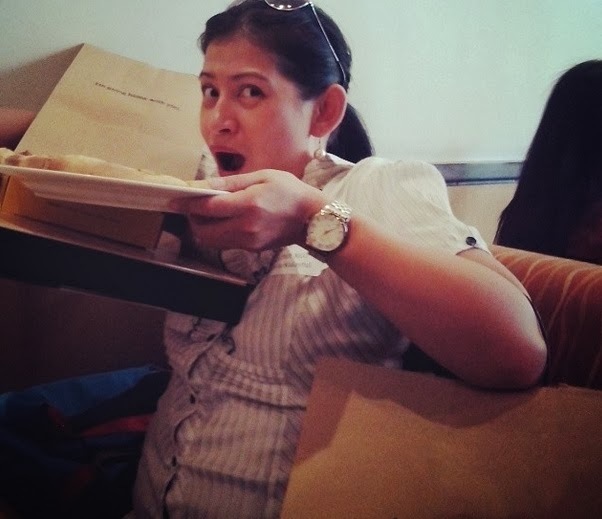 Don't forget as well to like CPKPhilippines on Facebook and follow them on Twitter and Instagram. 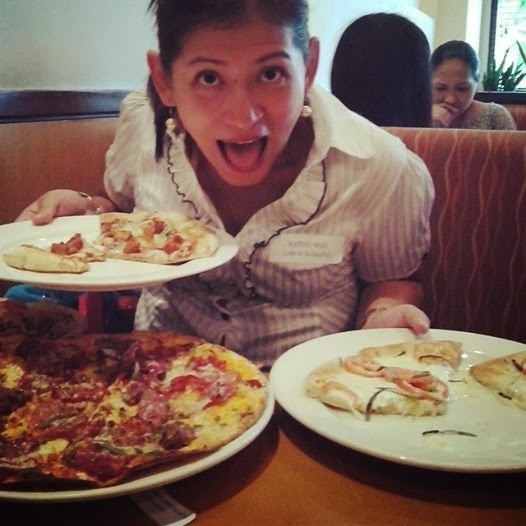 Share the link of your pizza story to mypizzastory@cpk.com.ph with your full name, mobile number, date of birth and your favorite CPK location. 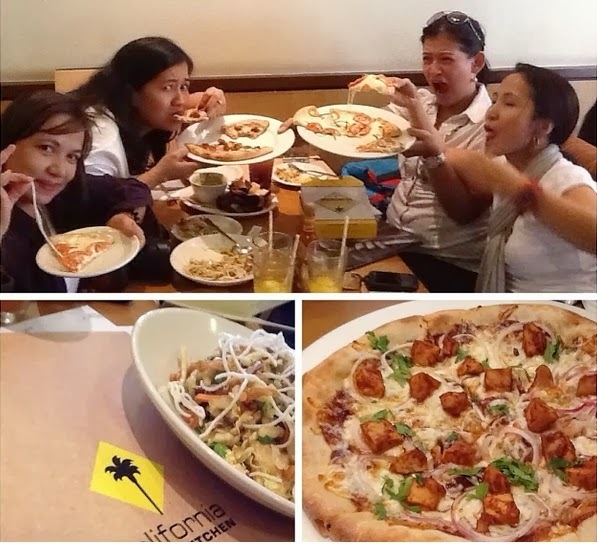 A CPK Pizza Voucher will be emailed to them complete with details on how to redeem their prize. A participant will only be rewarded once regardless of the number of selfie or groupie entries. Submissions will be accepted until April 13, 2014. So, what are you waiting for? Get that selfie or groupie photo uploaded and shared for everyone to see.